As a part of our effort to deliver the most reliable online faxing service, we have selected a variety of frequently asked questions. If you cannot find what you are looking for, feel free to contact us. Can I bring my own fax number to Redfax.com? Yes! Porting your current fax number is acceptable; however, additional information may be requested to complete the porting process such your current provider and a copy of your current bill. You will be assigned a temporary fax number during the extent of the port (typically completes within 10 days) for immediate access to our system. Do I get my own local or toll-free fax number? Of course you do. During the sign-up process, you may select from thousands of phone numbers searchable by city/state/area code. This phone number is yours to keep as soon as a transaction has been successfully completed. Unlike our competitors—you can take your phone number with you if you decide to cancel your services. Anytime your fax number receives a fax, it is automatically sent to the email you signed up with as a PDF attachment. Simply open the attachment to view your fax! Copies of sent and received faxes are also saved within your account on web portal and may be viewed by logging in. How do I send a fax online? To send a fax from the web portal, login to your account and you will be redirected to your dashboard. Upload the desired fax file, enter the destination (10 or 11 digits), and hit send. You will always receive a confirmation of success or failure in your email. How do I send a fax from my email? Open the email client of your choice (outlook, thunderbird, gmail, etc) and compose a new message. Attach your fax document to the email and send the email to the [email protected] For example, sending a fax to (888) 815 – 8888 would be sent to [email protected] You will always receive a confirmation in your email with success or failure details. Are there any hidden charges or any additional fees? There are no hidden charges, setup fees, or activation fees of any kind. Suppose you choose our $4.99/month plan, you will be billed $4.99 a month. Simple as that. Our support team is comprised of the software developers who created RedFax, not an outsourced company with little knowledge of our platform. You can reach our support team by calling Monday – Friday from 9am to 5pm EST. Call toll free +1-800-251-4514 or 239-443-4444. What filetypes do you currently support? What countries can I fax? 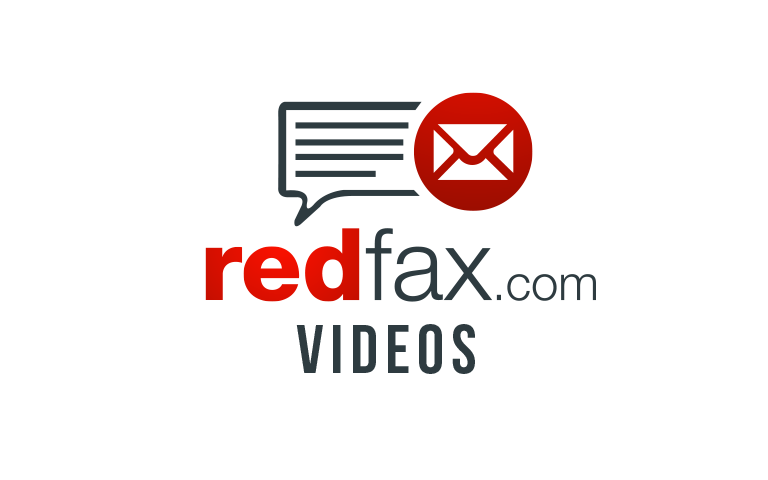 At this time, RedFax permits faxing throughout the US & Canada.